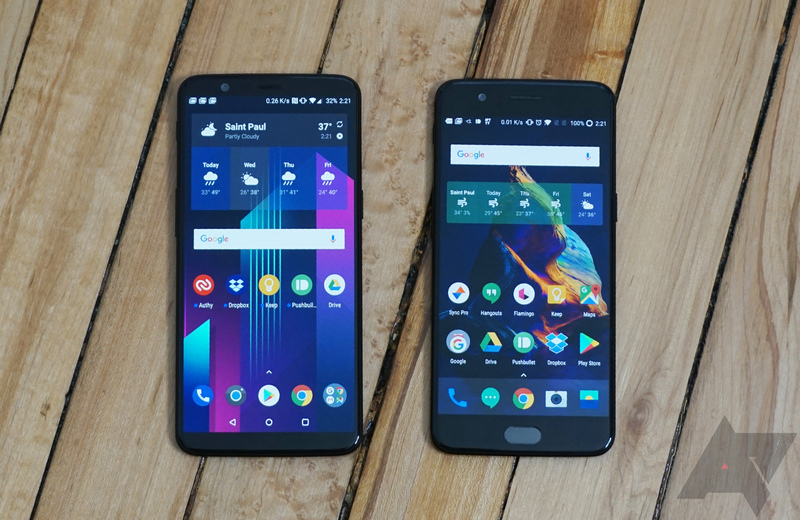 OnePlus 5 and 5T owners might have woken up to a new Open Beta for their phones this morning, which is the second this month. As you might have read in the title, this update is smaller in nature, but it removes the controversial Clipboard app and addresses a few other things. The heated topic here is, of course, the Clipboard app. I thought it was a neat idea, where a little window would pop up when you copied something. For links, it would offer to open them in a browser, words or phrases would prompt a search/look up suggestion, and everything could be shared via the intents menu. I started to get annoyed with it because, since it is a separate app, it would insert itself between my two most recent applications, obviating Android's equivalent of Alt+Tab. I am not sad to see it go, but at least OnePlus tried something different. Another point here is that the OP5T got iPhone X-like gesture navigation. While I am fine with Android OEMs trying something new on the platform, this implementation is clunky and far more difficult to use than the iPhone X. With a case, it's borderline infuriating. Perhaps we'll see OnePlus refine this in later Open Betas, but for now, it's not an enjoyable experience. The other interesting thing is the inclusion of the CPU patch CVE-2017-13218. If you're interested in the security aspect, you can read more about the patch, and the vulnerability it addresses, here. Both Open Betas are available for manual download over on OnePlus' website. Just head over to the appropriate source link below.